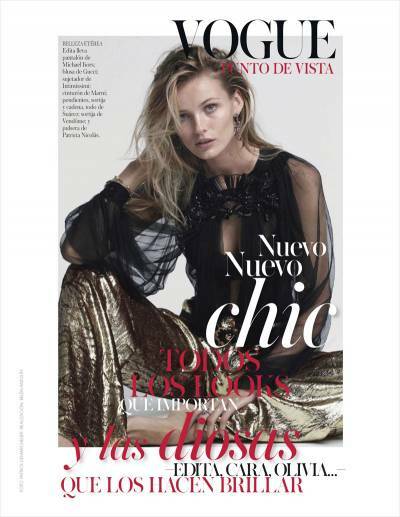 Cover story of Spanish Vogue starring top model Edita Vilkeviciute styled by Belén Antolín for a shoot by Patrick Demarchelier. ©2019 ZULEMA FASHIONS. . Awesome Inc. theme. Powered by Blogger.